Buy Do Not Enter Signs. 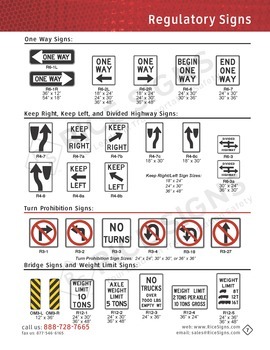 Rice Signs manufactures do not enter traffic signs. 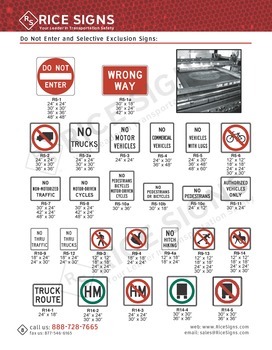 See Do Not Enter Signs in our catalog on page 8. 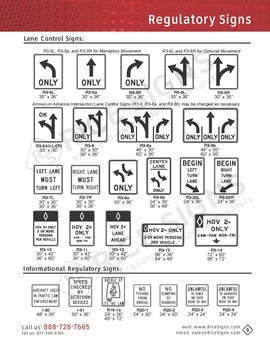 ♦ Sign size is available, although not specifically included in Federal M.U.T.C.D. Do Not Enter Signs have a red background color. The text and border are white. Do Not Enter Signs are square shaped. 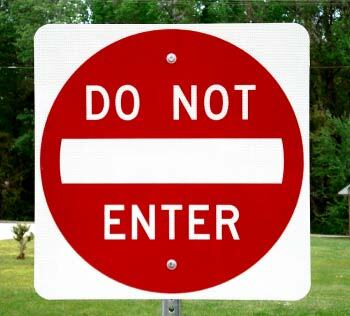 Our 30"x30" high intensity prismatic reflective Do Not Enter sign is pictured.